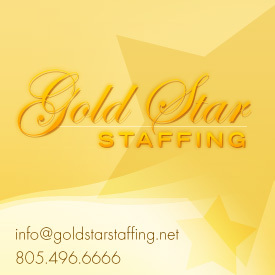 Contact us today to schedule a Gold Star staff for your next event! We provide polished, professional staff for Parties, Corporate Events, Weddings…Gold Star makes any event special. 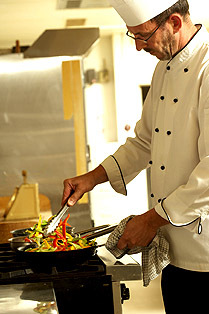 And we love to partner with – and recommend – preferred caterers. Professional Staff – All Gold Star staff members are experienced professionals who are well-groomed, reliable and attentive. We perform background checks on every staff member. Gold Star training – Every staff member undergoes Gold Star training to ensure consistently superior service. We provide training in formal table service, place setting, tray carrying, bar set-up and more. We make it easy – We do all the interviewing, paperwork, reference checks and payroll. You just sit back and enjoy your event, confident in your top-notch staff. Round-the-clock support – Gold Star management is on call 24 hours, 7 days a week. We're standing by meet your needs and handle any unexpected issues. Complete insurance coverage – We provide all the necessary coverage, including general liability and workers compensation. Serving Ventura and Santa Barbara Counties, Malibu, the San Fernando Valley, and surrounding areas.